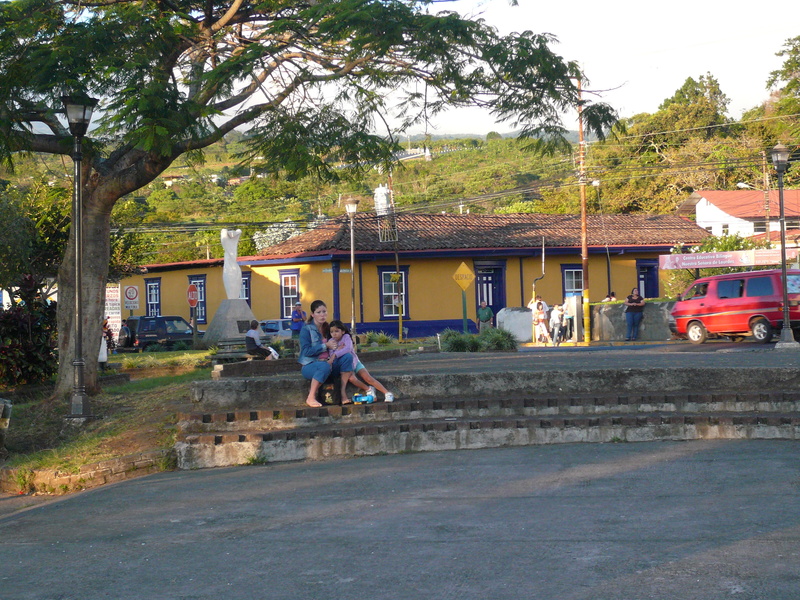 The Central Valley of Costa Rica is where 70% of the population lives. This is due to the mild climate and the services that are available here. The Central Valley includes a large area of Costa Rica such as: San José, Escazu, Alajuela, Heredia, Santa Ana, Cartago, Ciudad Colon, Moravia, Coronado, Curridabat, and many more cities and towns. Housing in the Central Valley will run usually $300 per month and up for rent depending on the size of the house or apartment and the location. Buying a comfortable typical home will start at about 35,000,000 – 45,000,000 colones ($70,000 – $90,000 depending on the exchange rate) and up depending size and location. In most cases a North America style homes in residentials cost more. The Central Valley also has many hospitals and clinics such as the private hospital Cima in Escazu which is about 15 minutes west of downtown San José. There are numerous other private hospitals and clinics available. There are modern shopping malls available such as MultiPlaza offering a variety of stores, food courts, and multi screen movie theaters. The movies are mostly in English with Spanish subtitles. There are many restaurants in the Central Valley to choose from. There are large chain restaurants to small sodas and everything in between. Those who are interested in outdoor activities there is plenty to do. Poas Volcano is only 1 hour from downtown San José. The beaches of Jaco are also only an hour away from San José with the new highway to Caldera. Those interested in hiking and other adventure activities such as whitewater rafting, canopy tours there are many tour operators offering these types of activities. Expediciones Tropicales and Explornatura are 2 excellent tour companies offering these tours. There are also many cultural activities such as coffee tours and botanical gardens that are nearby. There are also a number of Spanish Schools in the area should you want to learn or brush up on your Spanish. 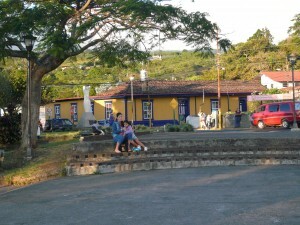 There are Spanish Schools all over the country and some offer flexible schedules for foreigners living in Costa Rica.